No gimmicks. No fluff. Just great content, tailor made for your audience. This is why we are so picky about the writers we add to our team. Each member of the DREMdesigns writing team was born and raised in America. Not only that, but each member also holds a degree from a respectable university. We believe that content should be more than just words on a page. We strive to bring new ideas to the table and shed new light on topics. Our content provides value to your readers and potential customers. We answer their most pressing questions and help you establish trust with your audience. Our authoritative content helps you establish yourself as a leader in your industry. We don’t write for search engines; we write for people. That’s why our content withstands Google updates and provides lasting value to your readers. You provide us with the keywords or topic you want to target and your desired word count. Our team of writers will get to work, creating a well-researched and informative article based on that topic. And if you want specifics, we’ll include them at no extra cost. Standard is basic and ideal for filler content. 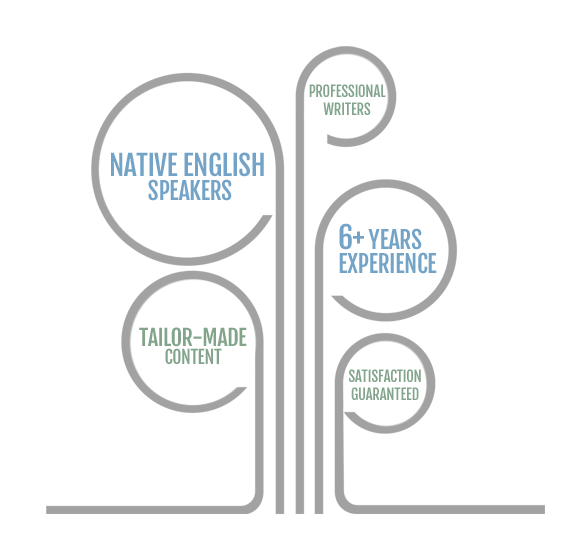 Content on this tier is lightly researched and written by native English speakers. Premium content is highly researched by a team of college educated writers. Content on this tier is ideal for businesses, professional blogs and guest posts. All of the writers on the DREMdesigns team are professionals with years of experience in the industry. Every piece of content we write is proofread by another writer before delivery. We take care of the editing process, so you don’t have to. Let us design your content today!